I enjoyed Cinderella and Rockerfella last term. I played the part of Rockerfella and I loved every second of it. I was very nervous about doing my part in front of all the children and parents but I coughed it up and sang my solo. I’ve already been through half of Primary 7 and there’s still tons of it to go. I’m so buzzing for Dalguise and to go skiing. There’s so much to be excited about and I’m ready for it! 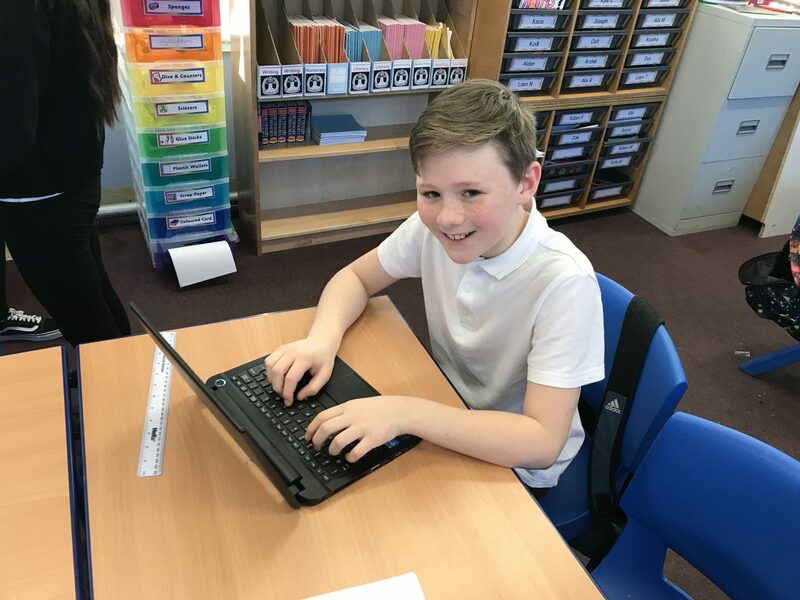 In Primary 7m we have been learning lots. Primary 7 found out last week that the show they are doing is Cinderella and Rockerfella. We are all excited to rehearse our parts. Our show will be on 6th December. Please buy tickets to come and see us! 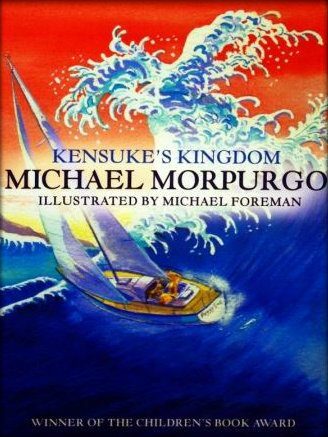 Primary 7m have been reading a class novel called Kensuke’s Kingdom by Micheal Morpurgo. It Is all about a young boy surprisingly called Micheal and his dog Stella Artois. Micheal, Stella and thier parents live in a normal house and have a normal happy life. But during chapter 1 Micheal and his parents were very upset because they were made redundant. So that means Micheal’s paperound was the only money coming through. A couple days later Micheal’s dad sold their car for a boat called Peggy Sue. They planned to travel the world with their beloved boat. But that didn’t end well as Micheal and Stella Artois fell of the boat and got stranded on an island. 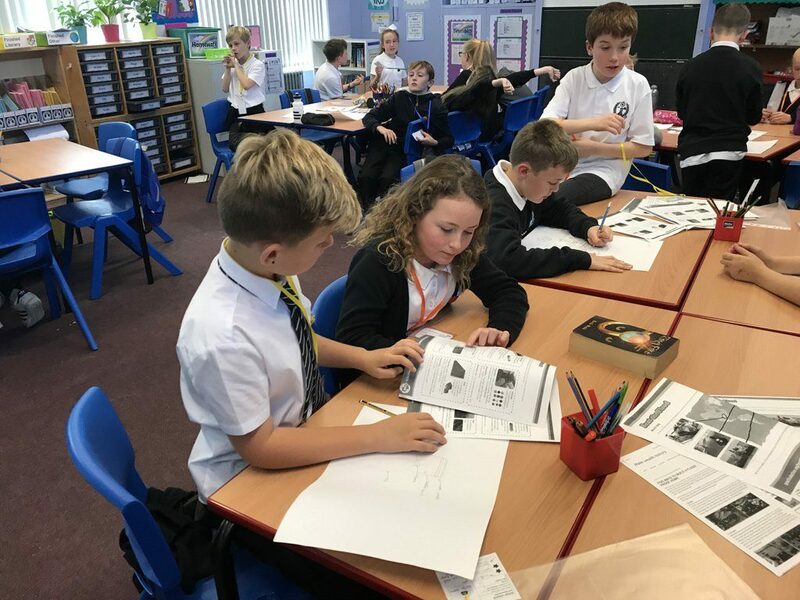 In Primary 7 we have been working n a STEM challenge called Beat the Flood. It’s linked with Kensuke’s Kindom. We had to work in groups of four to design and create a flood proof house. We learned about different floods that happen round the world. 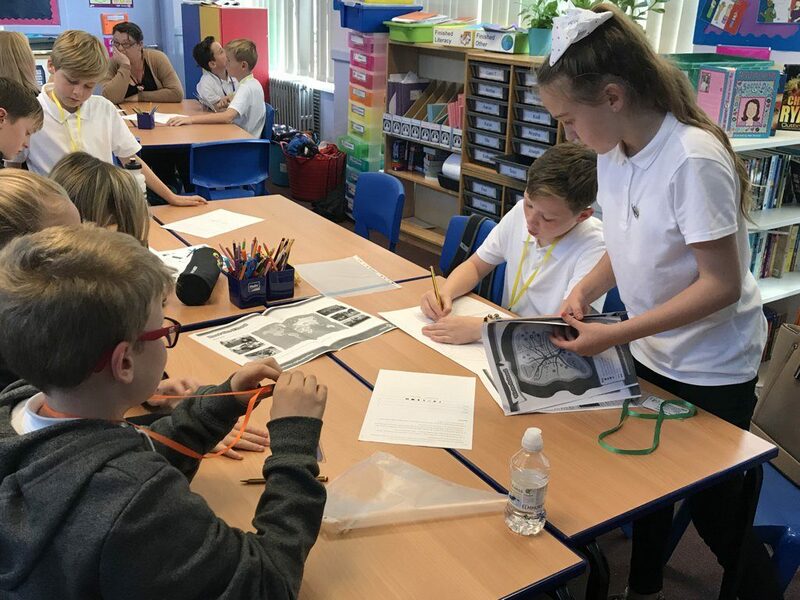 Primary 7M has been an exciting year so far. 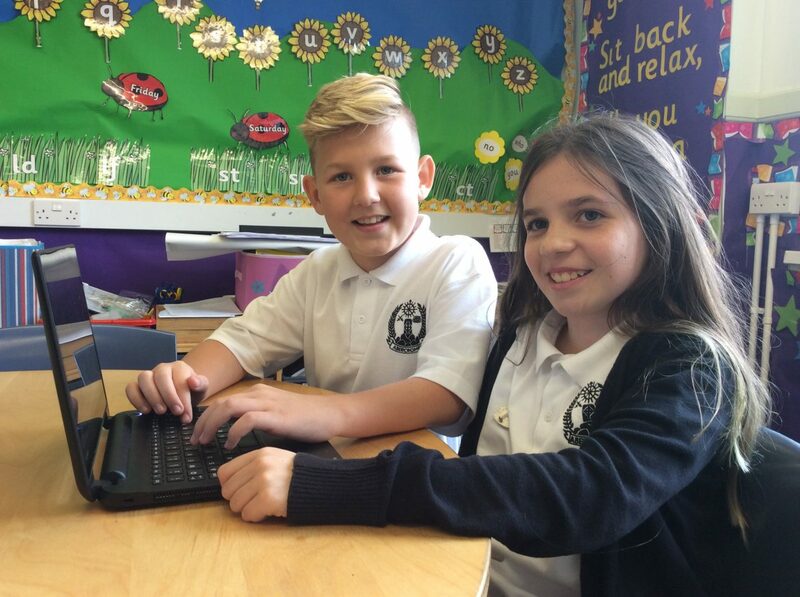 We’re sure there is more to come in term two!